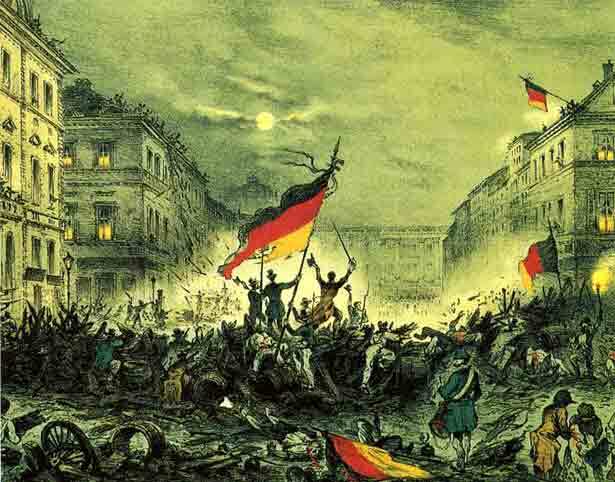 This revision podcast presents the key factors that led to the failure of the revolutions in the German states. This is done through a consideration of the historiography of period. Particular focus is put on the work of Eric Eyck, Karl Marx, AJP Taylor and Bob Whitfield and the different interpretations they reached about the reasons for failure. Historical evidence is then presented that could be used to support their opinions.